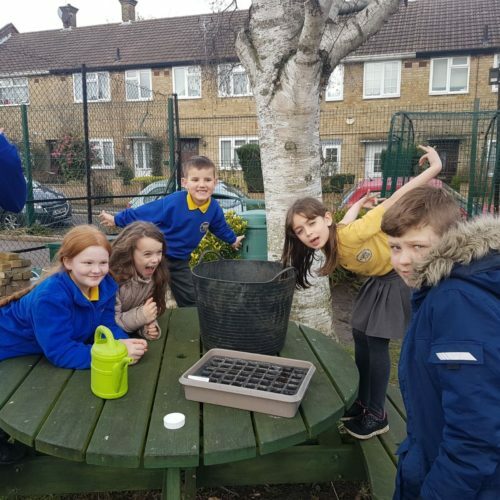 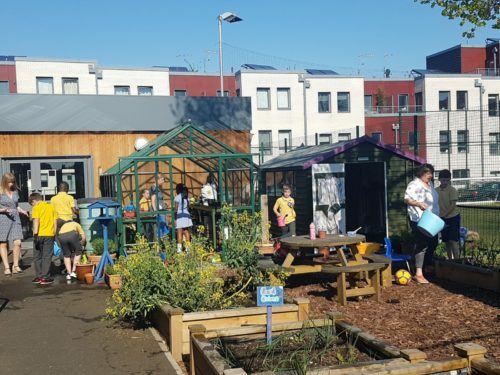 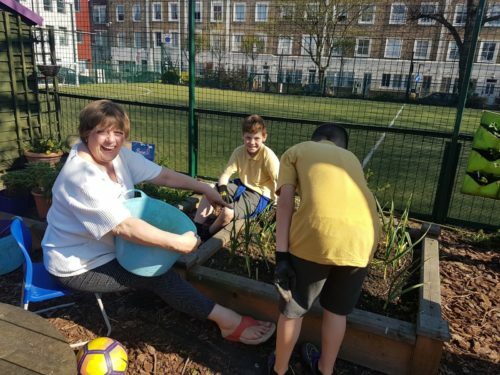 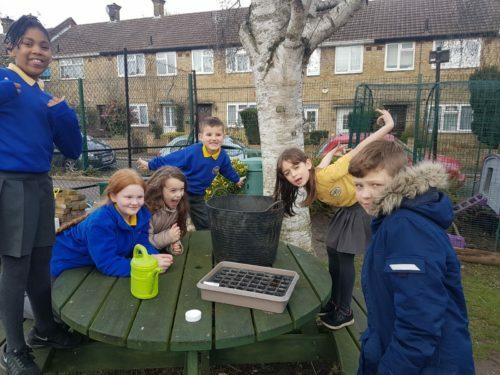 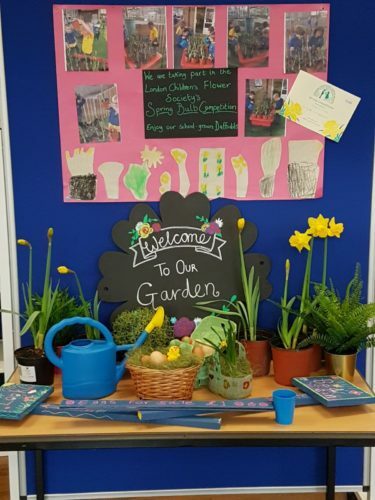 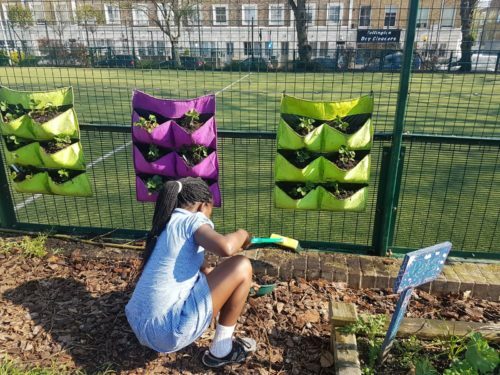 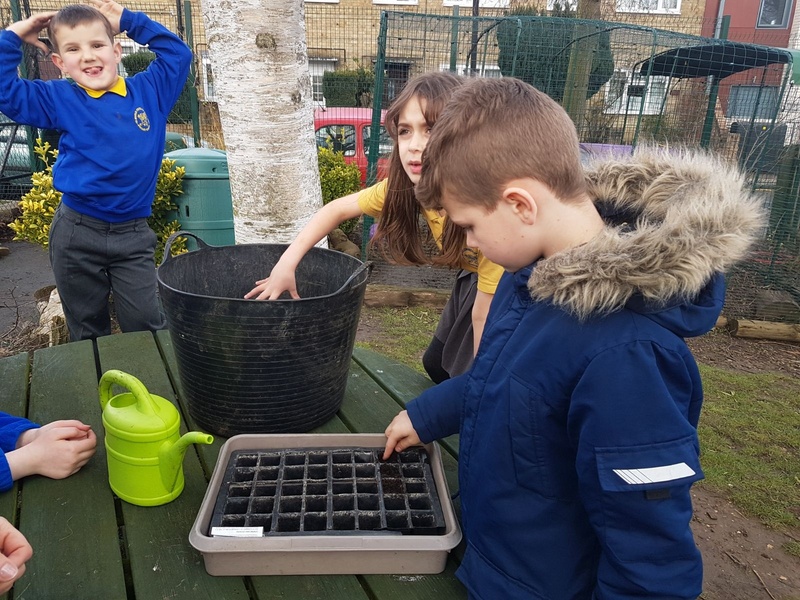 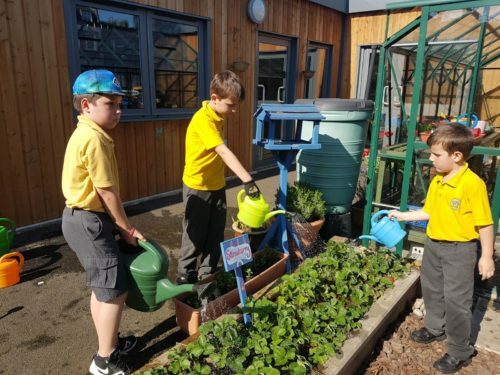 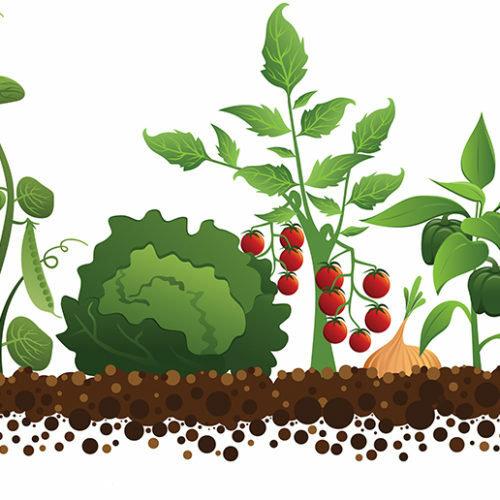 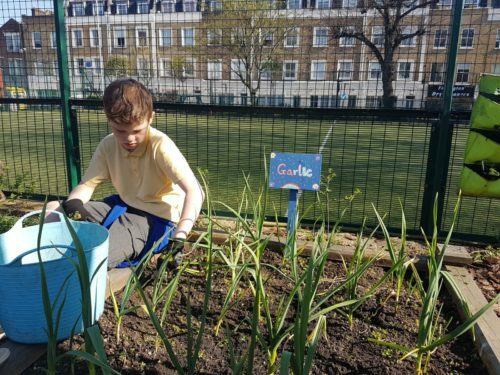 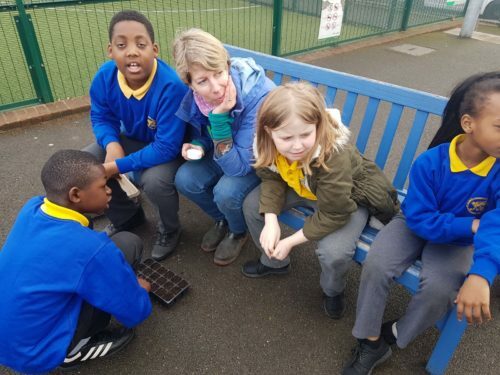 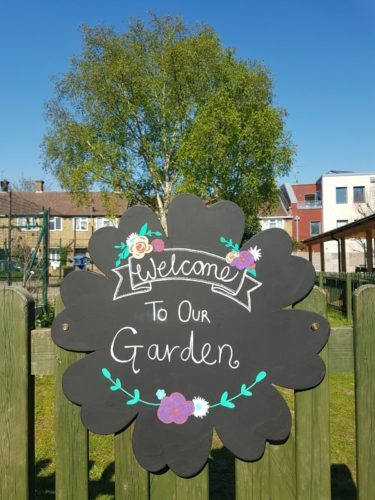 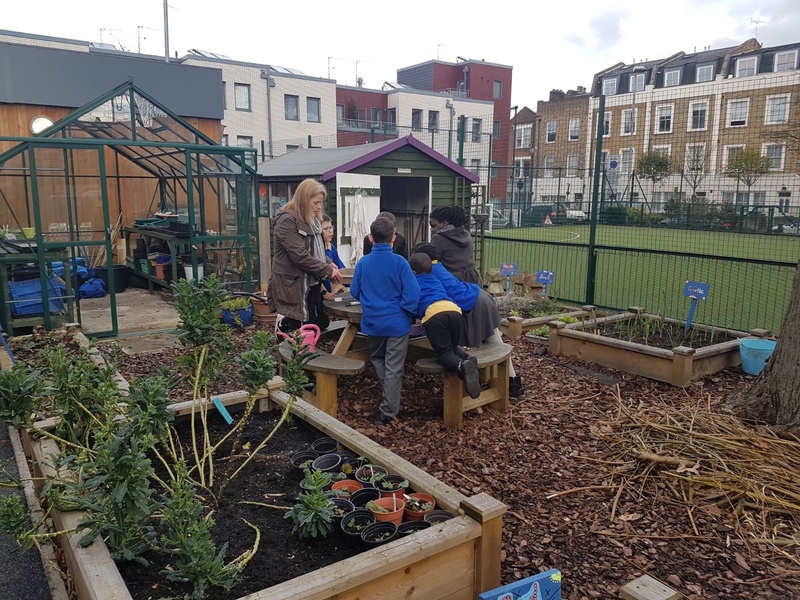 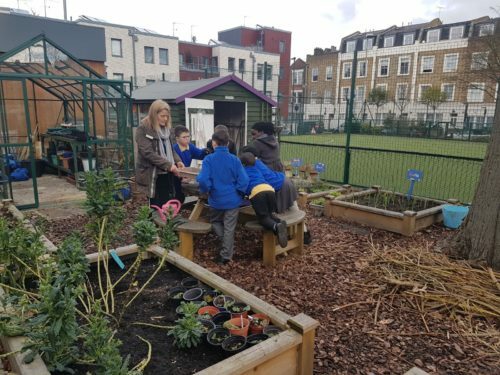 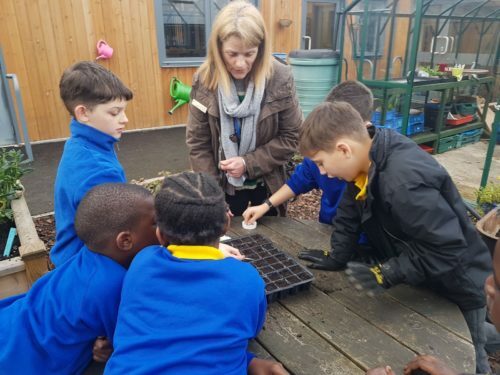 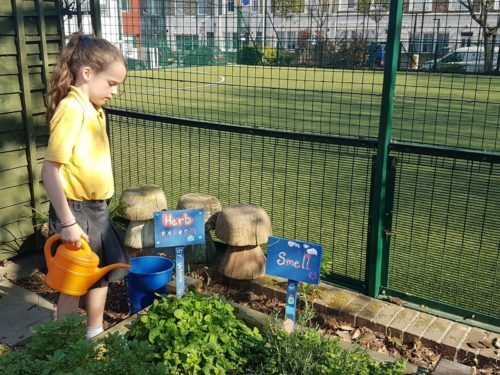 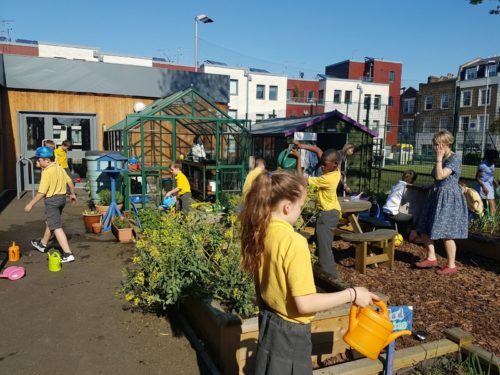 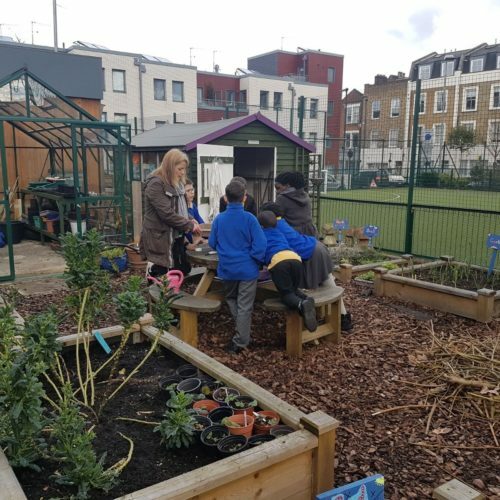 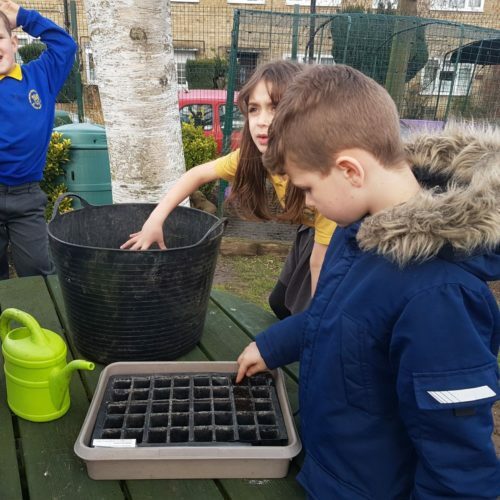 Every Thursday leading up to the Easter holidays, lots of children and families have been joining Caroline to learn and grow in Gardening Club. 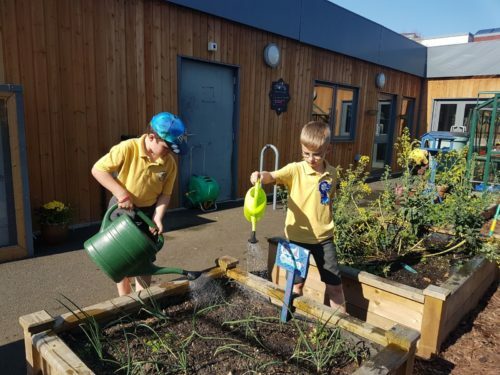 Thank you for helping to make our school garden look so beautiful! 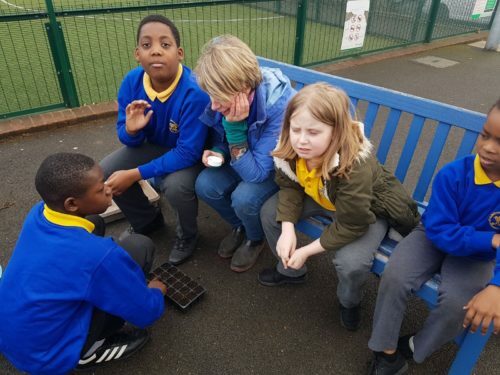 Another big thank you to all the support staff who have volunteered to stay behind after school and support Caroline with this very special after school club.